Br. 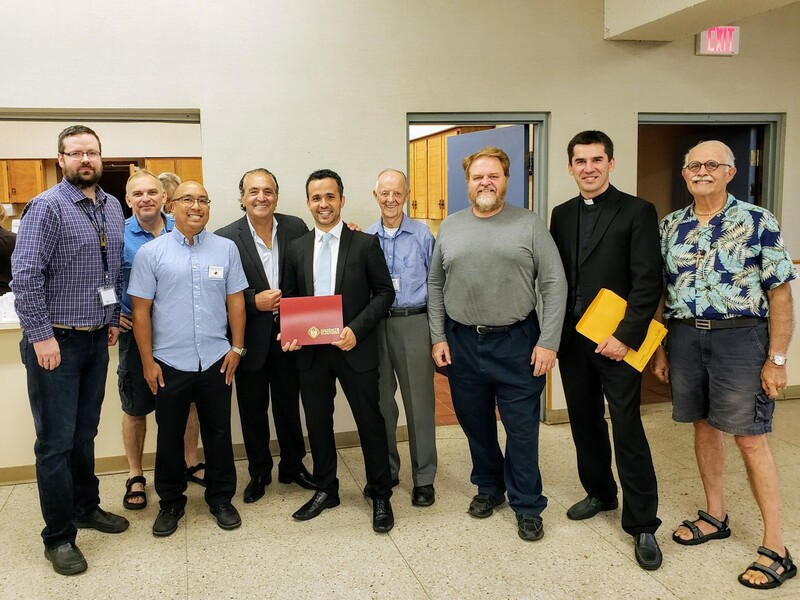 Eduardo’s ordination to the diaconate took place on Saturday, November 3, 2018 at Our Lady of Grace Parish. Mass was presided by His Eminence Thomas Cardinal Collins, Archbishop of Toronto. 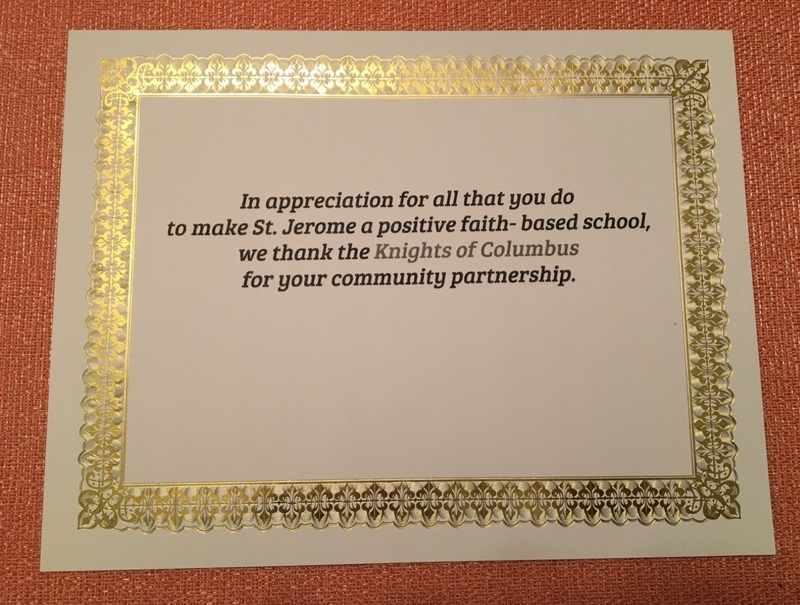 Sir Knights from Rev. 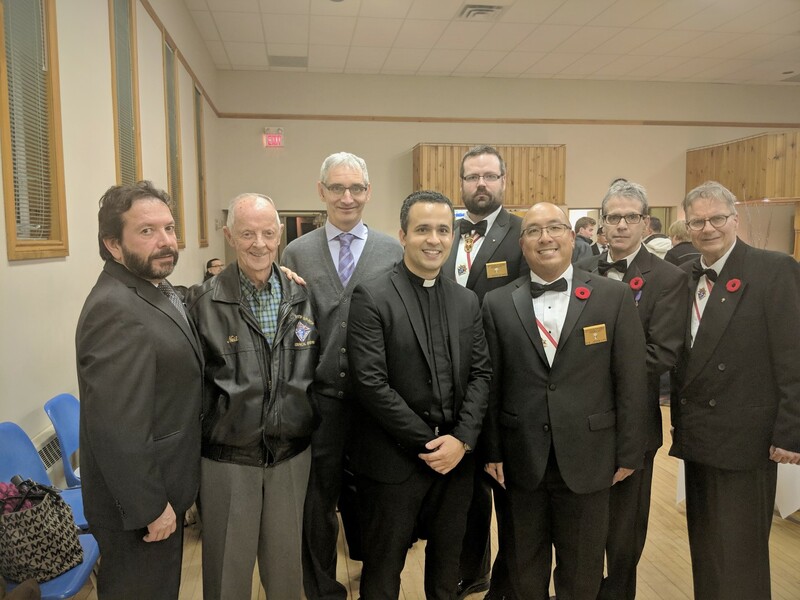 James J. Hayes Assembly 2460 provided a Guard of Honour, and many other Brother Knights from Aurora Council 6519 came out to show their support. May God continue to bless Eduardo on his journey to the priesthood. 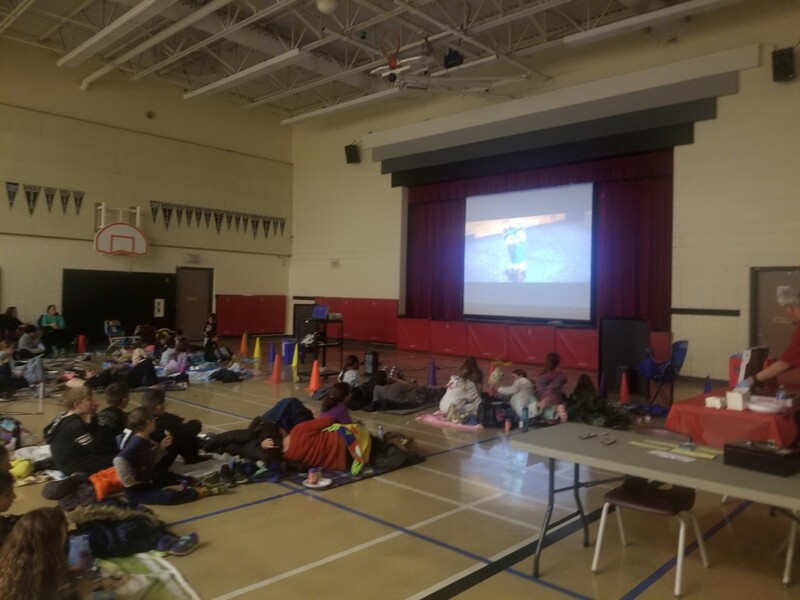 On November 24, 2018, Aurora Council 6519 hosted a Family Movie Night at St. Jerome CES. 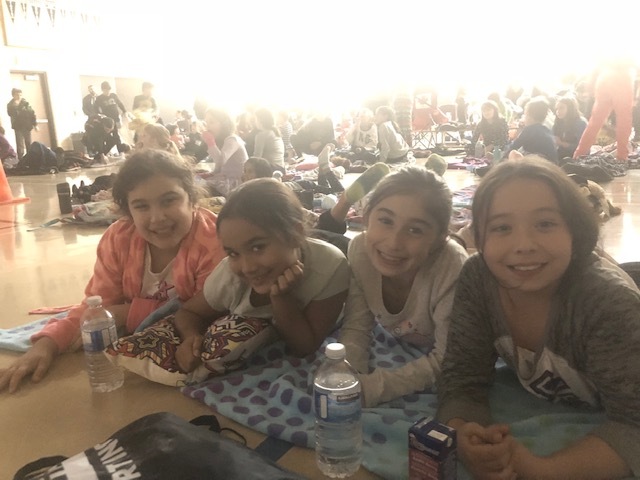 Over 150 parents and children watched the movie Storks and enjoyed pizza, popcorn, and drinks! We are looking forward to the next one! 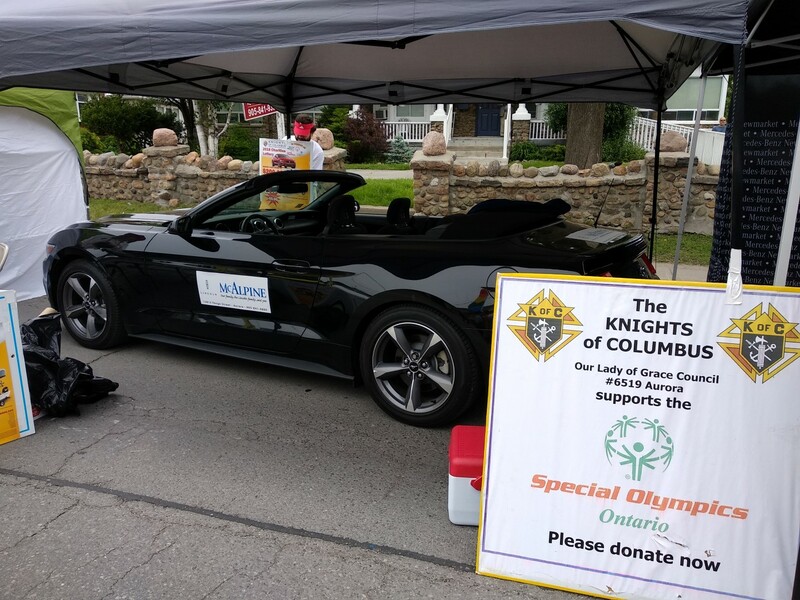 The Knights of Columbus Aurora Council 6519 presented a cheque to Ann Botham of Southlake Regional Health Centre. The donation went towards purchasing a new traction unit for The John and Margaret Bahen Rehabilitation Program. 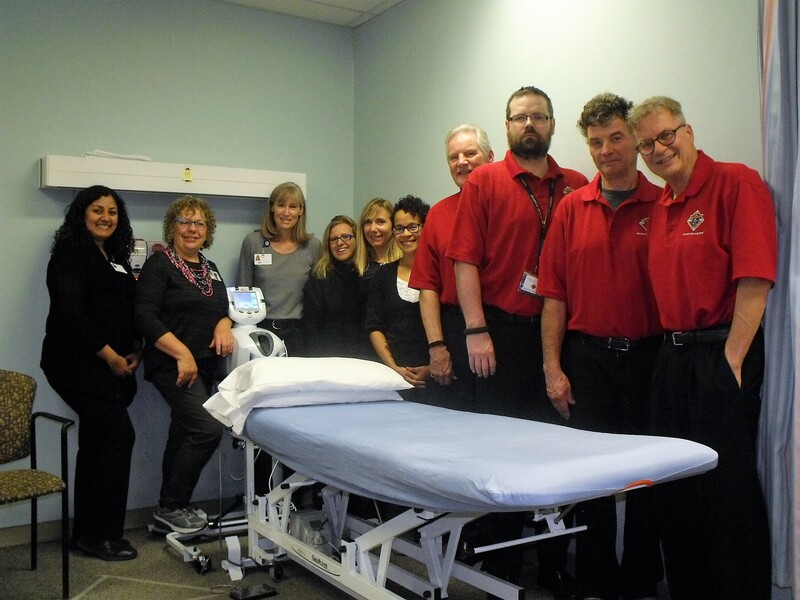 The presentation took place in the Rehabilitation Area where Southlake staff received the traction unit. 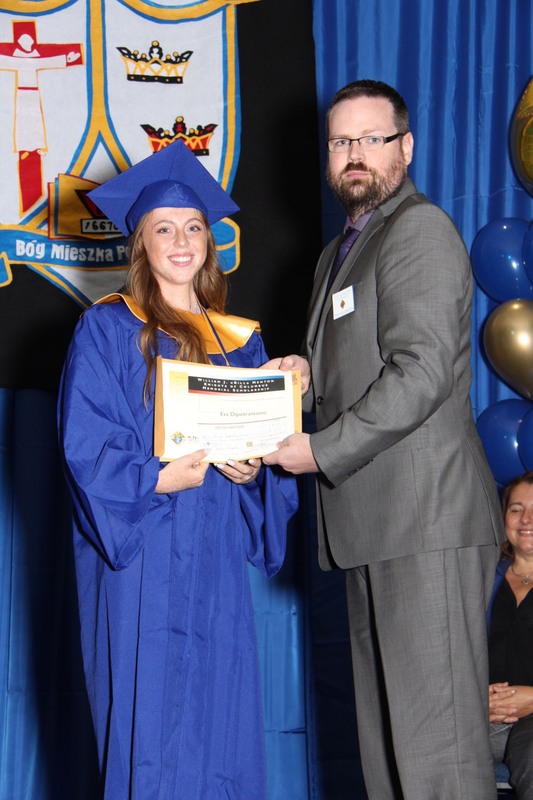 On June 27 and June 28, Council 6519 presented four graduating students from Cardinal Carter CHS, St. Maximilian Kolbe CHS, and Ecole Secondaire Catholique Renaissance with the annual William J. (Bill) Menton Memorial Scholarships. On June 28, 2018, the staff at St. Jerome presented Aurora Council 6519 with a Thank You certificate for their volunteer efforts throughout the school year. Student Talia Blount (daughter of Br. John Blount), accepted the certificate on behalf of the Council. 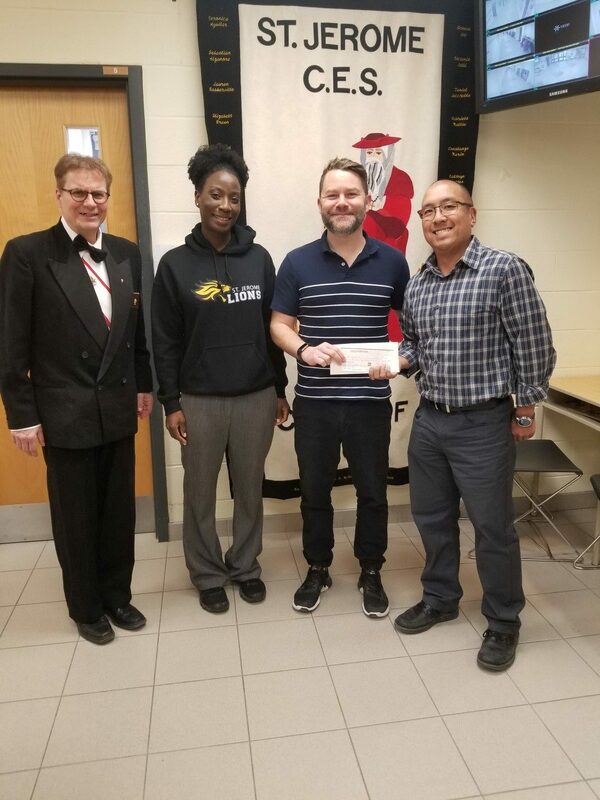 On April 30, 2018, Aurora Council 6519 presented Ms. Wright (Principal) and Mr. Mertens (Teacher) with a cheque to help send two Grade 8 students on the end of year graduation trip to Ottawa, Ontario. 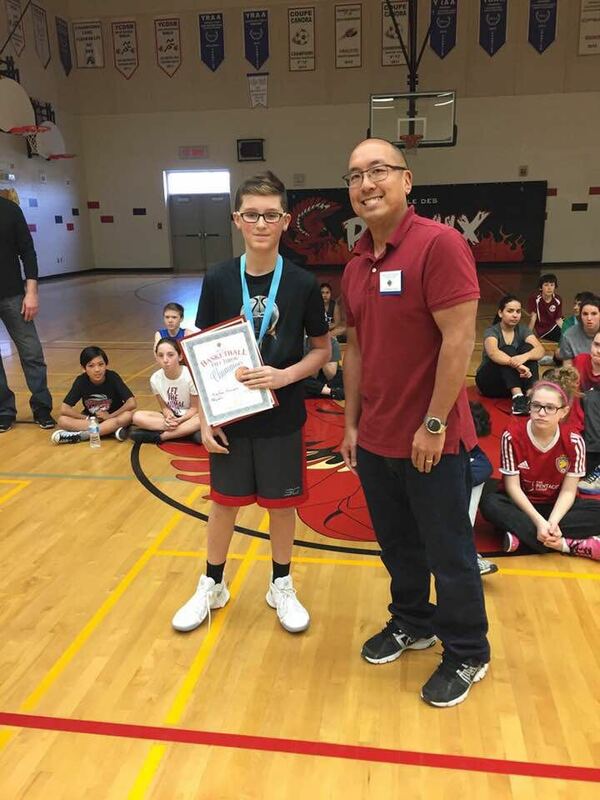 Congratulations to all 73 students who participated in the Basketball Free Throw competition. Out of 213 total participants, 4 students from St. Jerome were Council Champions in their age group. Kiefer Forrest (Age 11) won both the Council and District competitions. An amazing accomplishment by all! Special thanks to Ms. Wright and Mr. Mertens for helping us to organize this event. We can’t wait until next year!